Sandvik employees love a good challenge. Case in point: when they recently let a giant Sandvik mining machine self-drive through a glass labyrinth. “Working with the latest technology to solve challenges that no one has ever really solved before, that keeps us interested and motivated to work at Sandvik,” says Jarkko Ruokojärvi, Global Business Development Manager, Automation at Sandvik. 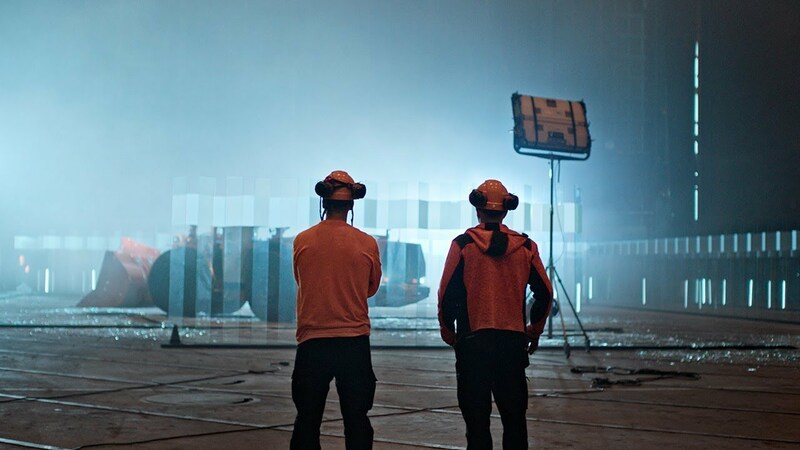 While a glass labyrinth might not be a typical everyday challenge, thinking outside the mine has seen Sandvik stay at the forefront of technologies like automation. In fact, years before the automotive industry was even talking about concept vehicles, Sandvik’s self-driving loaders and trucks were already successfully working underground. This close collaboration also means that Sandvik is able to really understand the differences and different needs that its customers have, enabling Sandvik to rapidly turn new innovations and ideas into reality. “When you give a finished product to the customer and they see that we actually listened, it’s priceless,” Ruokojärvi says. The Sandvik Group invests heavily in innovation, with approximately 2,600 working as researchers and around 50 R&D centers worldwide. From engineers to coders, it’s a blend of competencies that work together. Sandvik’s open culture and common drive for innovation doesn’t just help Sandvik as a company, it also helps to drive and develop its employees. With business segments that cover everything from mining to metals, material technologies and renewable energy, Sandvik is everywhere. In fact, everyone touches something every day that can be “traced back to Sandvik,” as Mats W Lundberg, Sustainability Specialist at Sandvik, points out. Back at the glass labyrinth, Ruokojärvi tells us that he’s been with Sandvik for more than 10 years. He started as a Systems Designer in the R&D department for Automation, which has grown rapidly in the time that he has been there.